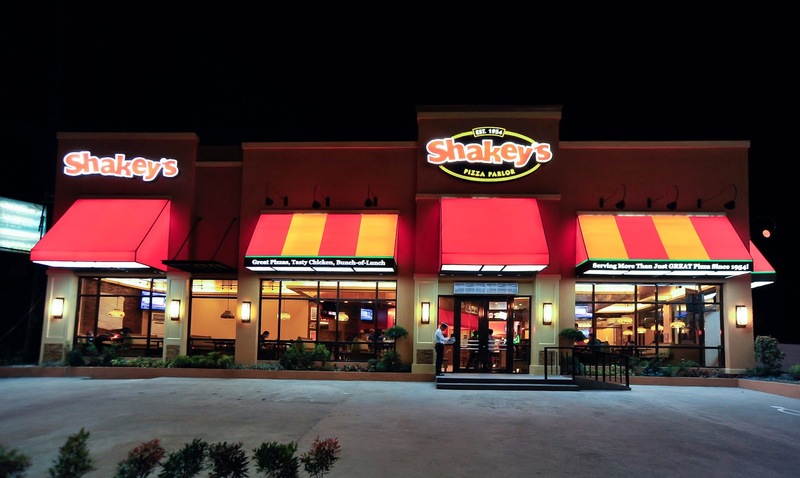 One of the stories my mom would always tell us siblings is she and my dad would go out on a date at Shakey's when they were still in the boyfriend-girlfriend stage. hehe. Shakey's was a favorite date destination for my parents because they both absolutely LOVED the pizza because of the the super thin crust variant! And of course Shakey's has kept its tradition and its special brand of flavor all through out these years. Indeed the secret is in the crust! 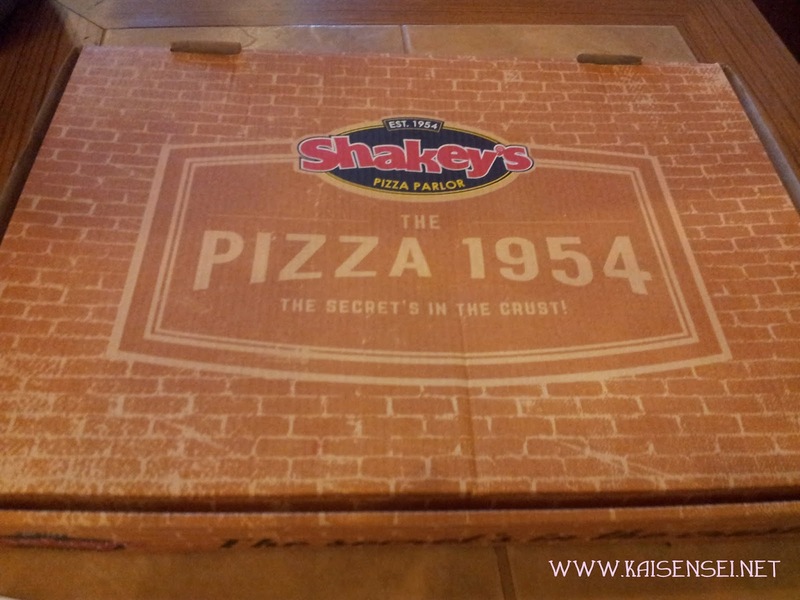 That's the new tagline of Shakey's Tasty Throwback: The New Pizza 1954. Shakey's Pizza 1954 -- The secret's in the crust! Yum yum! Why 1954? 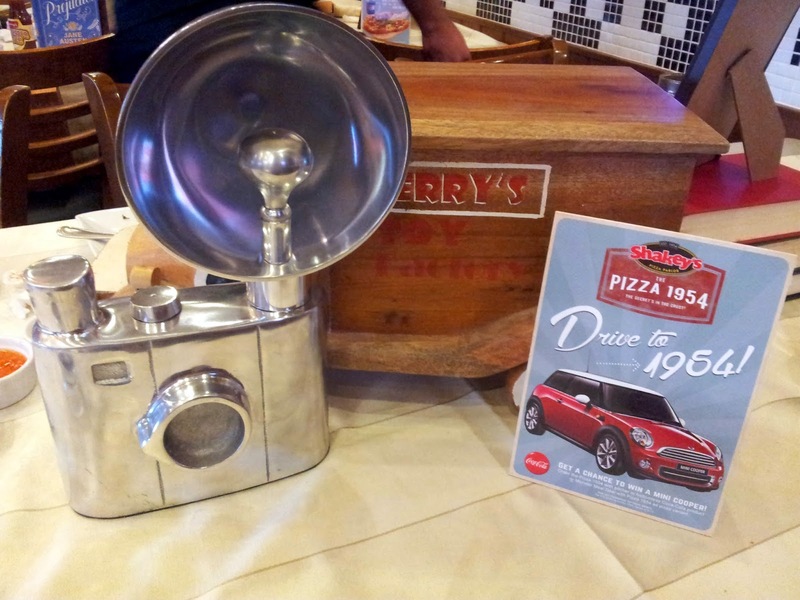 Well 1954 marked a great year for pizza with the launch of the first Shakey’s Pizza parlor in America. Year after year, Shakey’s iconic products have found a place in the hearts of Guests who frequent their beloved pizza parlor. This time around, Shakey’s brings a unique dish to the table; a secret recipe perfected over time. Last May, I was able to attend the media launch of this new gourmet pizza that Shakey's has in store for us at the Shakey's Katipunan branch. 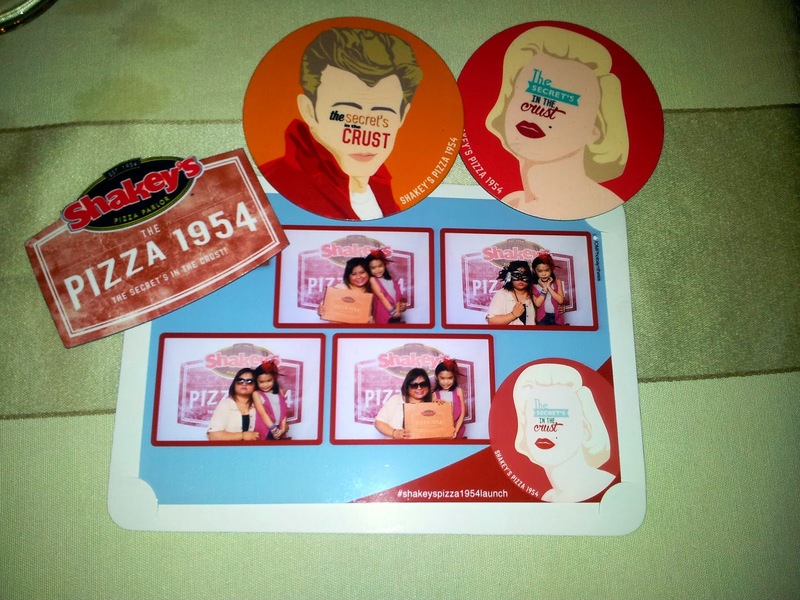 The place was full of eager pizza lovers that couldn't wait to taste and find out why the new Shakey's Pizza 1954 is something that we should all be going crazy for. I guess this particular pizza must be really special since this year also is the 60th year anniversary of Shakey's existence. Indeed that's probably why Shakey’s did introduce yet another amazing innovation with the latest addition to their line-up of beloved dishes. 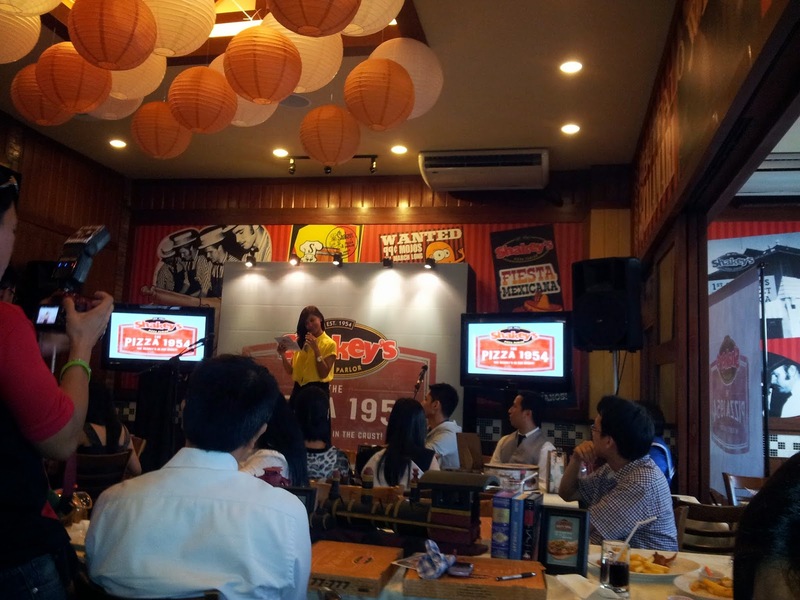 The new Shakey’s Pizza 1954 is a salute to the amazing taste that has built the brand and made Shakey’s a name in creating good times and great memories. 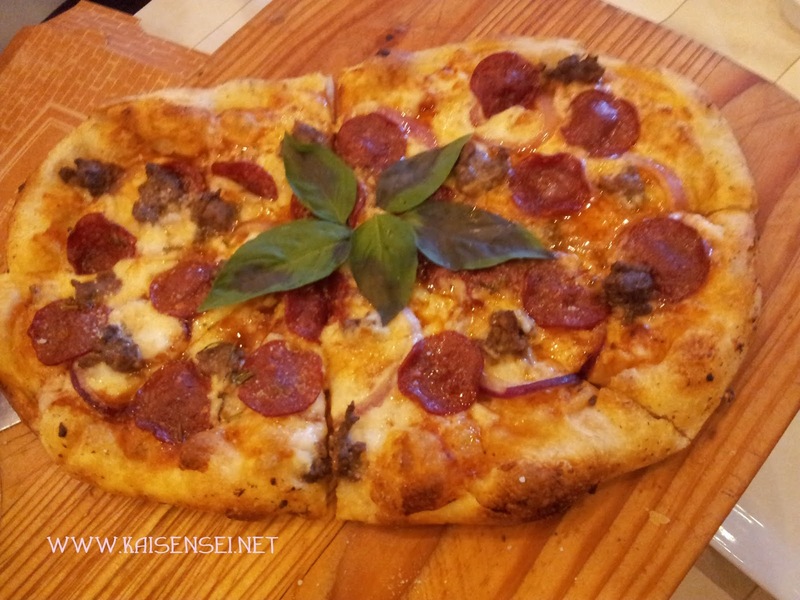 The Shakey's Pizza 1954 has this amazing soft doughy and incredibly tasty crust.. I swear I could probably eat the whole pizza! Its that yummy! 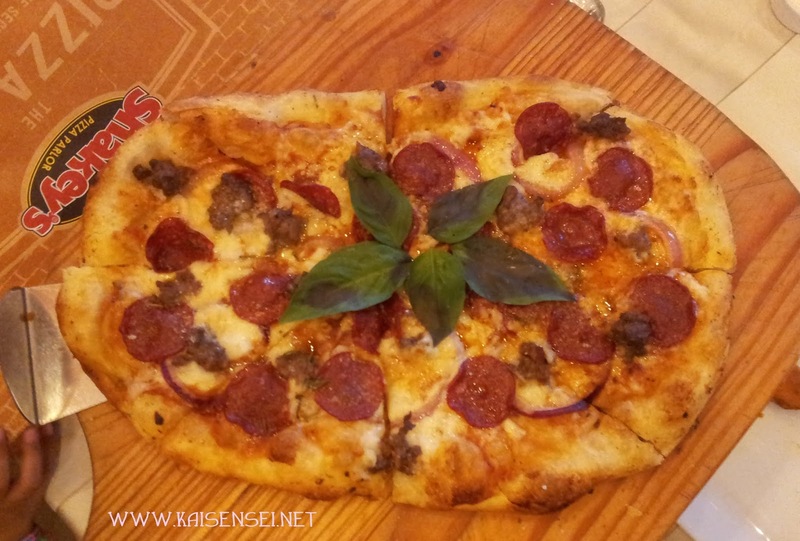 The new pizza joins other iconic products on their menu, giving Guests added variety. This time around, “the secret’s in the crust,” with a new chewy, soft, delectable dough base that is sure to leave mouths watering and appetites satisfied. Combined with the freshest ingredients, the new Shakey’s Pizza 1954 is the first contemporary gourmet pizza for Shakey’s Guests to know and love. See that crust? It's definitely not the same as the thin crust type that Shakey's is well known for. But for me, this is more delectable! I swear! Just seeing this picture again makes me hungry all over again. 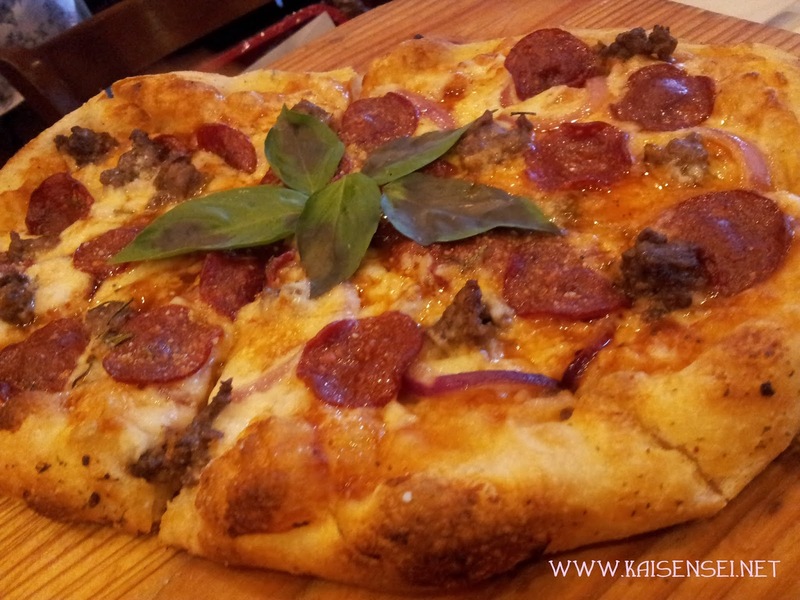 PLUS the yummy smell of the herbs and spices used in this pizza makes you want to stuff yourself silly with it. The pretty basil leaves formed in a shape of a flower is a nice touch. 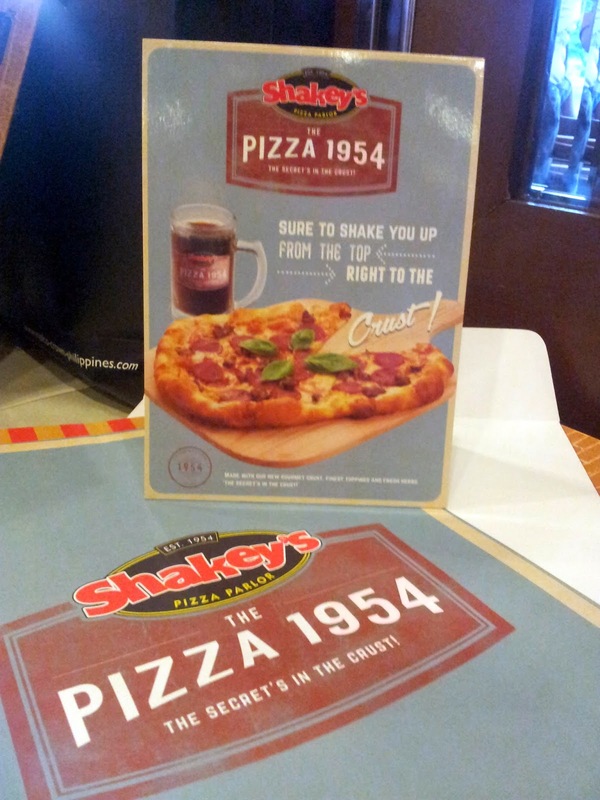 Indeed, the special touches to the new Shakey’s Pizza 1954 boast both quality and exceptional flavor combinations. 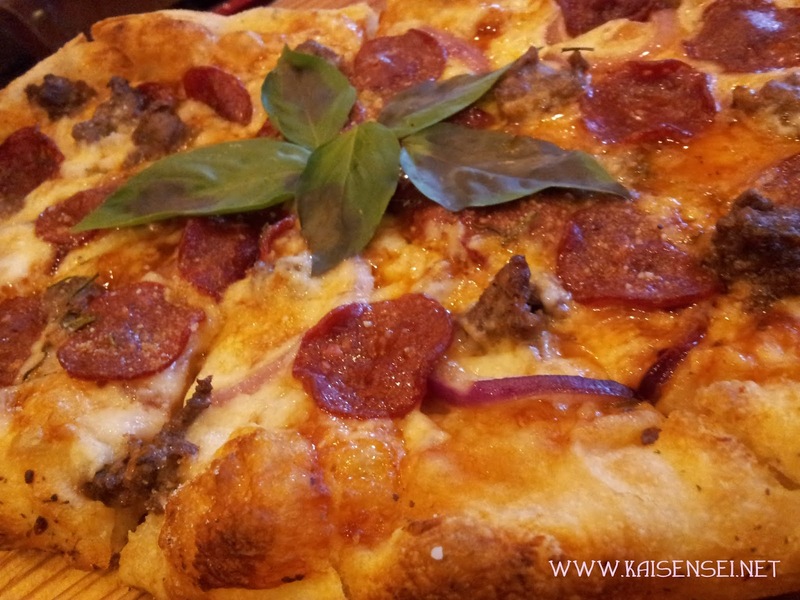 Fresh Rosemary and Basil leaves, juicy morsels of Italian sausage and Angus beef, slices of Pepperoni, 100% Mozzarella cheese, savory red onions, and a sprinkling of Parmesan rest atop a yummy soft gourmet dough crust of another tantalizing Shakey’s original. A certified standout with its unique crust and hearty mix of the finest ingredients, the new Shakey’s Pizza 1954 retains the classic Shakey’s spirit while staying true to the times. The new Shakey’s Pizza 1954 (Php. 450) is currently available in all Shakey’s restaurants, nationwide. Check out their website as well: www.shakeys.com for more info about any updates or promos! Happy eating!